So when you lock the doors with the key FOB it still allows the trunk to open if you reach over the door? Join in and write your own page! It's easy to do. How? 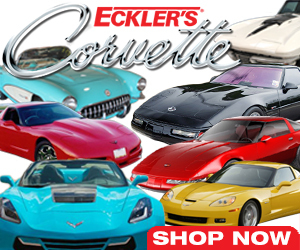 Simply click here to return to C5 Corvette Ask!.